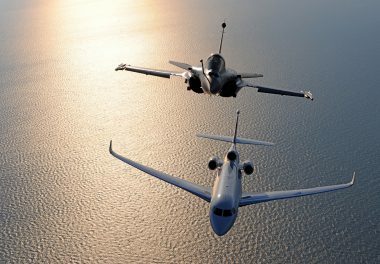 Saint-Cloud, France, July 19, 2016 – The French defense procurement agency DGA has decided to give Dassault Aviation the responsibility of renovating 55 Mirage 2000D aircraft in service with the French Air Force. 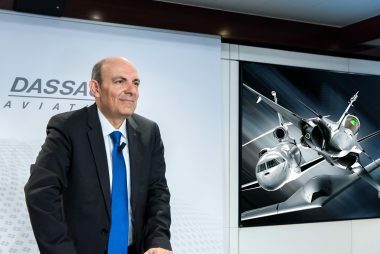 This decision reflects the trust DGA places in the know-how of Dassault Aviation and its industrial partners in upgrading aircraft. 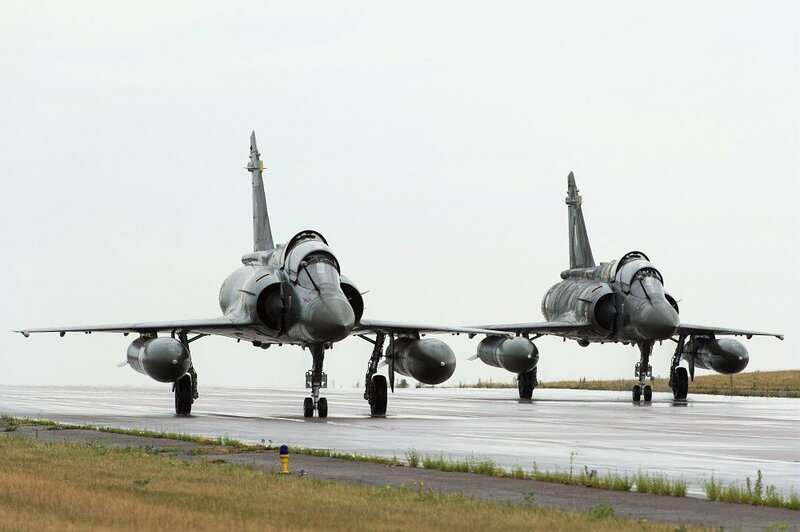 The Mirage 2000D entered service in 1993 and is specialized in ground attack. 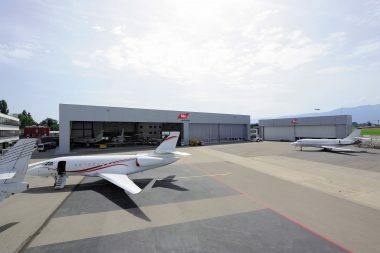 The modifications it is to undergo (gun pod, Mica missiles and weapon system improvement) illustrate the upgradability of Dassault aircraft based on operational lessons learned.